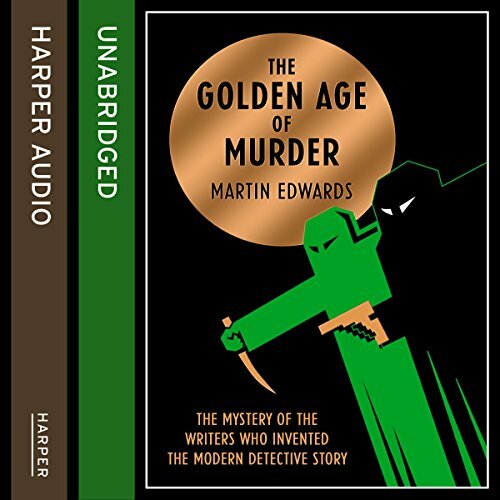 Showing results by author "Martin Edwards"
A real-life detective story, investigating how Agatha Christie and colleagues in a mysterious literary club transformed crime fiction, writing books casting new light on unsolved murders whilst hiding clues to their authors' darkest secrets. 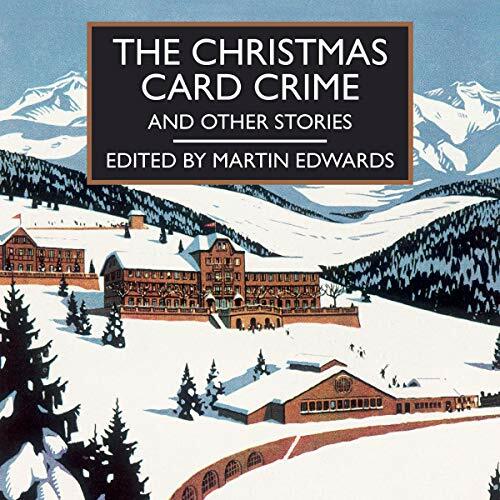 This is the first book about the Detection Club, the world's most famous and most mysterious social network of crime writers. 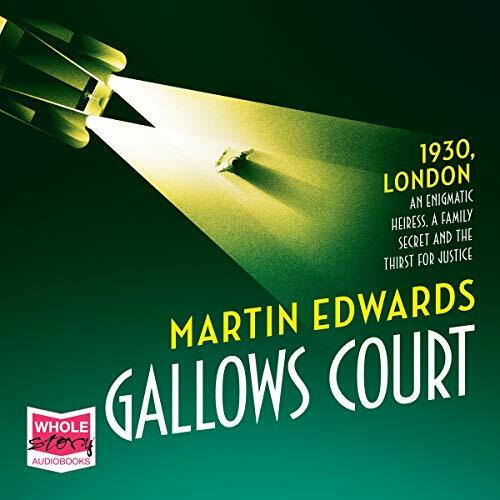 Drawing on years of in-depth research, it reveals the astonishing story of how members such as Agatha Christie and Dorothy L. Sayers reinvented detective fiction. Death has come twice to Ravenbank, a remote community in England’s Lake District, each time on Halloween. 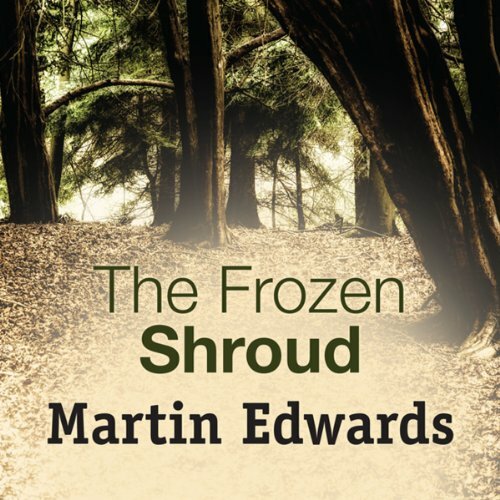 Just before the First World War, a young woman’s corpse was found, with a makeshift shroud frozen to her battered face. Her ghost - the Faceless Woman - is said to walk through Ravenbank on Halloween. Five years ago, another woman, Shenagh Moss, was murdered, and again her face was covered to hide her injuries. 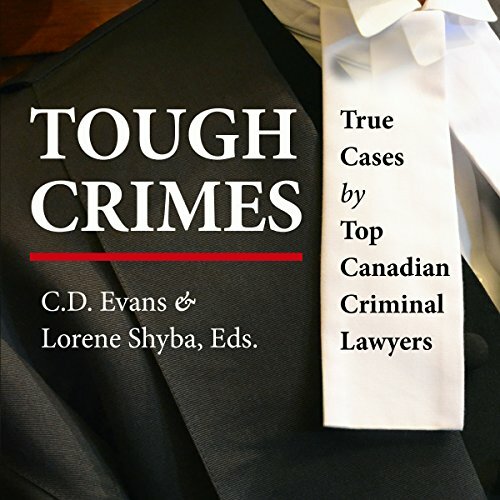 Tough Crimes is a collection of thoughtful and insightful stories by 20 of Canada's most prominent criminal lawyers. 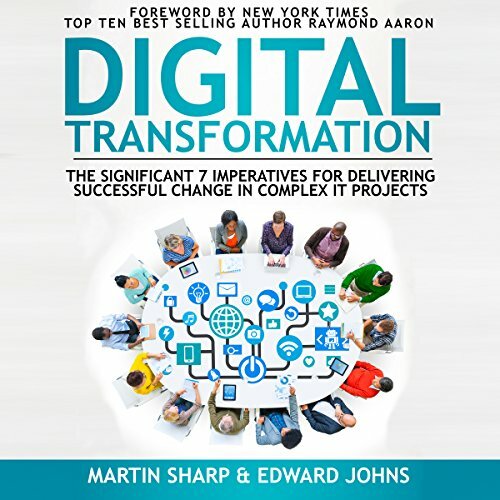 In the book they write about cases that had surprising turns or that presented personal or ethical challenges. We've all heard the media's take on notorious criminals, but when have we had a chance to hear directly from the lawyers who defended or prosecuted them? Twenty years ago, Malcolm Whiteley discovers his attractive wife, Lysette, is having an affair. 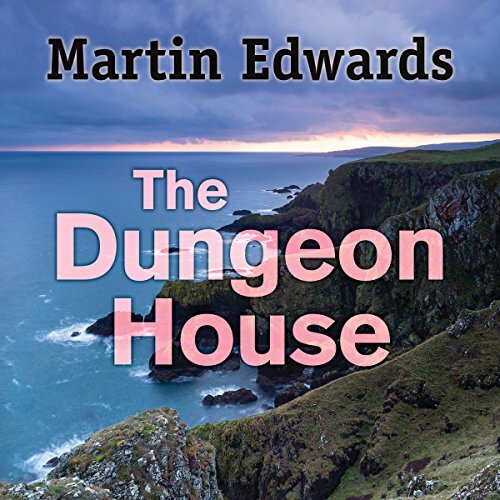 The Whiteleys are wealthy and live with their 16-year-old daughter, Amber, in the magnificent Dungeon House. 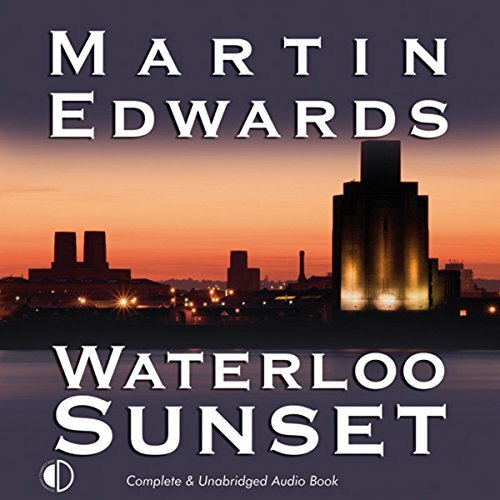 When Lysette tells Malcolm their marriage is over, he snaps and takes out the old rifle he has been hiding.... Back to the present day, and Hannah Scarlett's cold case team are looking into the disappearance of Lily Elstone, whose father was Malcolm Whiteley's accountant. In Ravenbank, Hallowe'en is particularly chilling. It is a time for telling the story of the Faceless Woman, her corpse discovered with a makeshift shroud frozen to her battered face. And five years ago, another woman was murdered in exactly the same way. 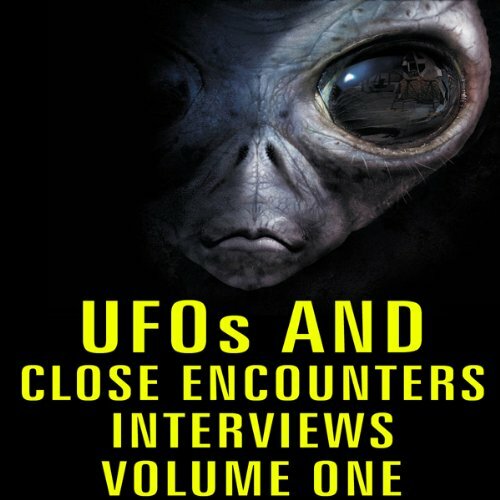 Daniel Kind, a specialist in the history of murder, becomes fascinated by the old cases. While Daniel attends a Hallowe'en party in Ravenbank, death returns for a third time. The latest horrifying murder presents DCI Hannah Scarlett, head of the Cold Case Review Team, with the toughest challenge of her career. 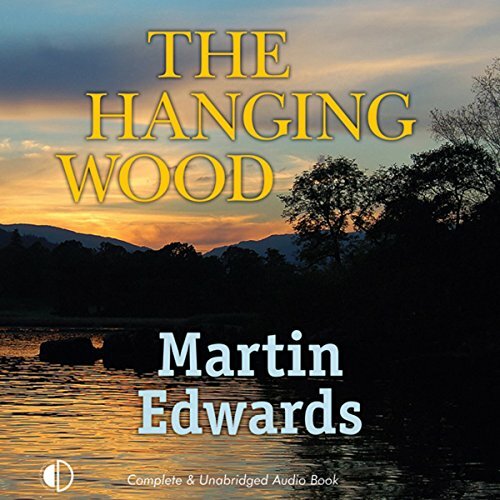 When Orla Payne was seven years old, her brother, Callum, mysteriously vanished from the Hanging Wood in the Lake District. Shrouded in complicated family matters and with no clear leads, the case was eventually dismissed. His body was never found. Twenty years of frustration and depression later, Orla is desperate to find out the truth. 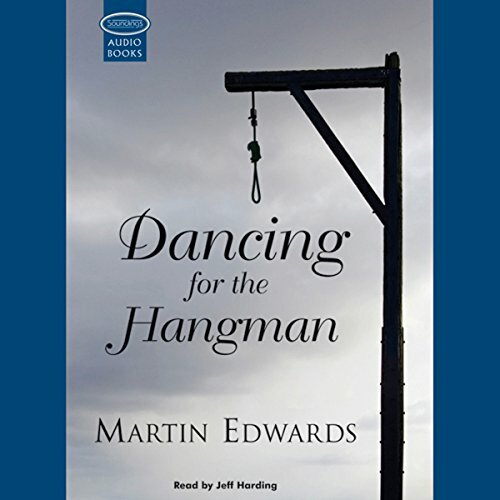 On historian Daniel Kind's recommendation, she contacts Cold Case Review detective Hannah Scarlett, who sets about seeking justice for brother and sister. 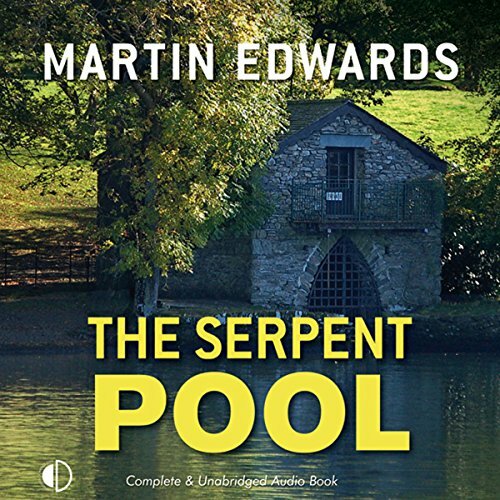 The Lake District's cold case specialist, DCI Hannah Scarlett, is determined to uncover the truth behind Bethany Friend's apparent suicide in the Serpent Pool. Why would Bethany, so afraid of water, drown herself? Hannah fears that her partner, bookseller Marc Amos, is keeping dark secrets. 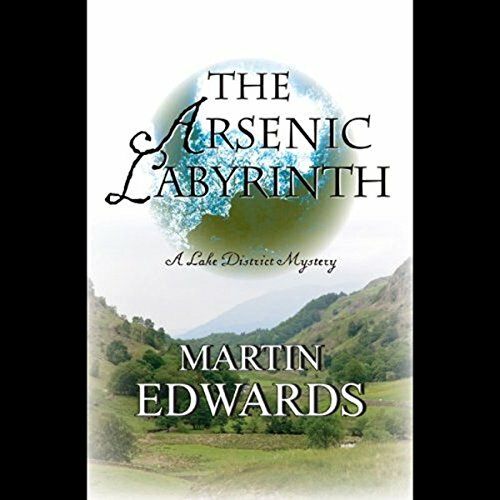 Does he hold the key to Bethany's past - and why was his best customer burnt to death in an Ullswater boathouse? It is 1910 and Dr Hawley Crippen has been convicted of the murder of his wife Cora. In his cell at Pentonville Prison, Crippen faces the prospect of the gallows. 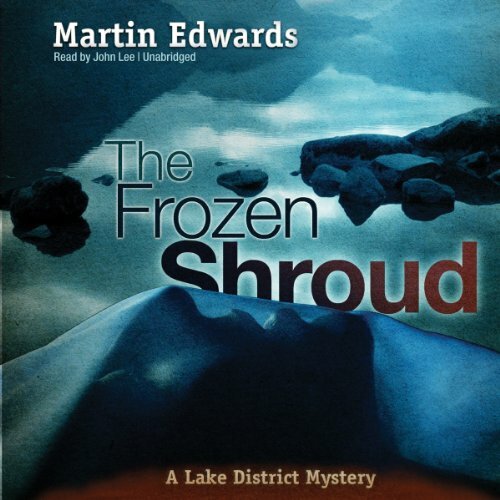 Laying bare his innermost feelings, he looks back at his austere childhood in Coldwater, Michigan, his tempestuous marriage and life on the run with his lover Ethel Le Neve. Yet as he revisits his life, Crippen entreats us to consider his "confession": I am not a murderer. Historian Daniel Kind is finding winter at Brackdale tough, especially as his relationship with Miranda is also going through a dark time. Far from the bright lights of London, and with renovations behind schedule, Miranda has itchy feet. The fear that she may just get up and leave isn't far from Daniel's thoughts. She wouldn't be the first: years ago, the solitary Emma Beswick left her cottage and never came back, her disappearance never resolved. Liverpool lawyer Harry Devlin never knew that five short lines could change his life - until he receives a notice announcing his sudden death on Midsummer's Eve. Someone wants him dead and he has only seven days to find out who it is.